As you may be aware, I’m a Pippi fan – always have been – and even my name, Annika, comes from Pippi books! Therefore I was highly pleased when I came across this Pippi Longstocking’s Villa Villekulla toy cottage by Micki. My son seems interested in it too! In the UK the house is available from Kidsen for £44.99 and the figures need to be purchased separately… So not the cheapest doll house option, but seems like great fun for Pippi’s friends! 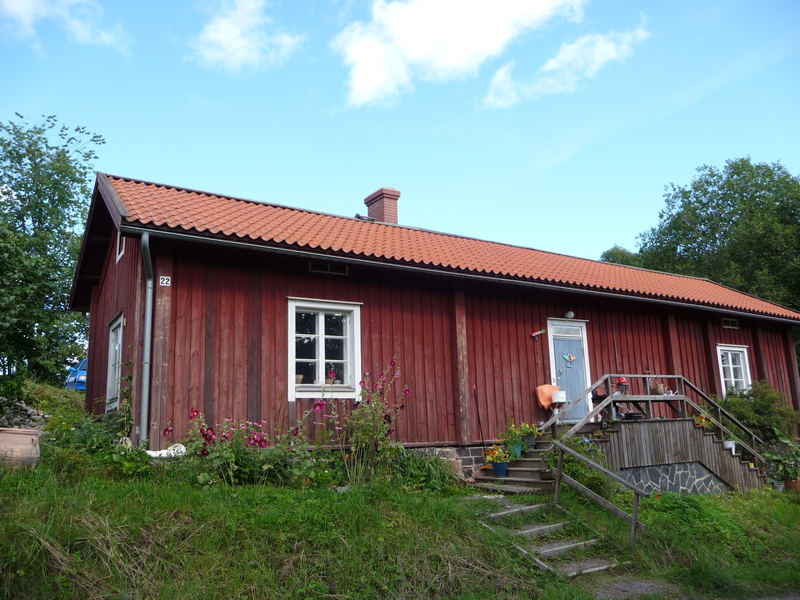 There is also a similar, if a bit smaller, cottage available for Emil by Micki but I am not sure if this is available in the UK yet. Obviously not supposed to be talking about Christmas yet, but I just came across this Moomin Advent Calendar that is very difficult to resist for us Moomin fans! With 24 doors to open and various Moomin figures to discover, this is definitely a better option to any chocolate calendars. And why 24 doors? Christmas is celebrated on the 24th of December in Finland! The Moomin advent calendar is available from the Iceland based Suomi PRKL shop, and probably from other retailers too. 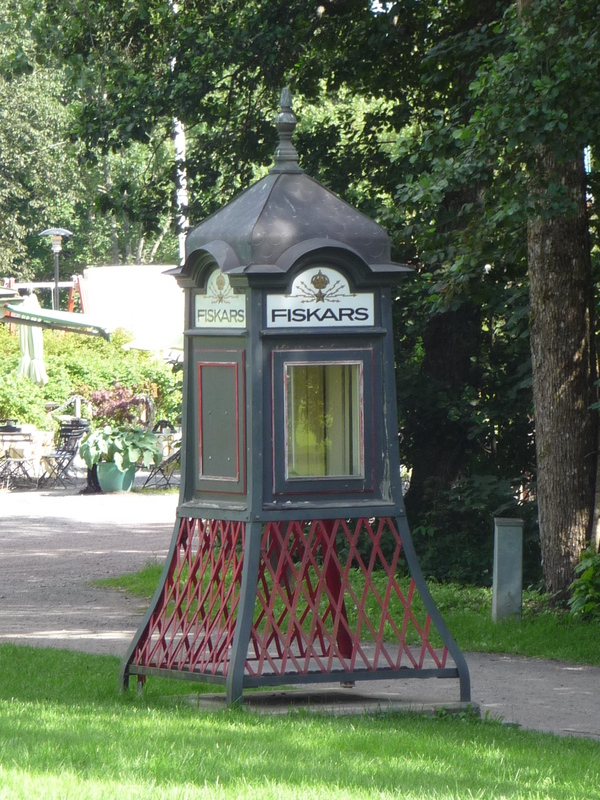 On our trip to Finland last Summer, we visited the lovely little Fiskars village in the southern Finland. 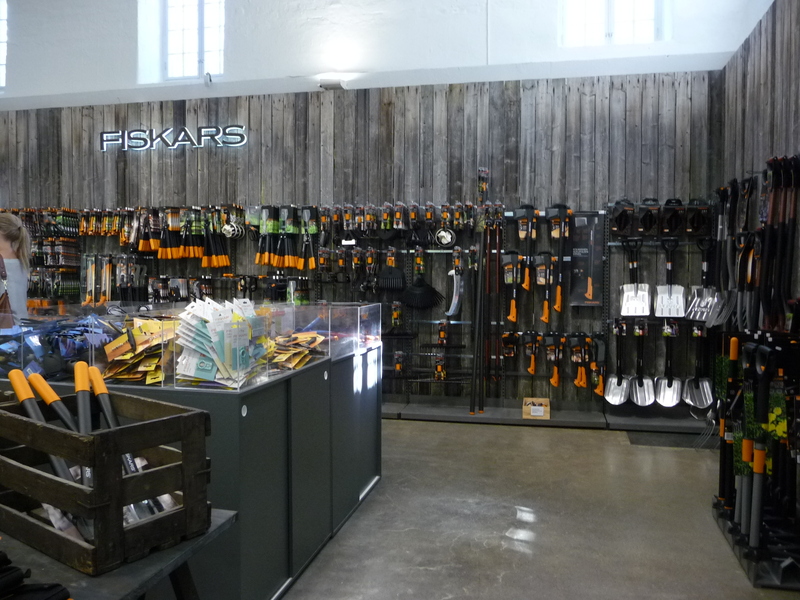 This is the place where the first pair of those orange handle Fiskars scissors were made! 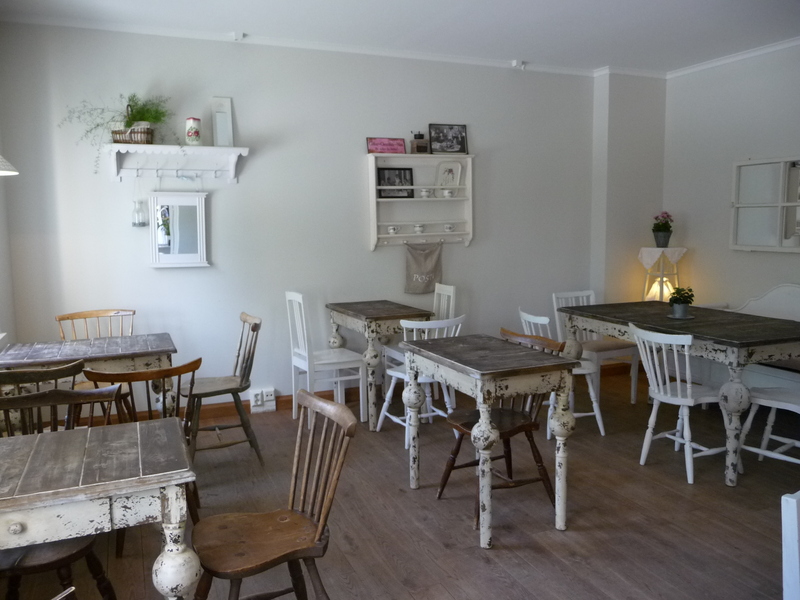 These days there are lots of little artists living and working here and nearby there are also summer cottages. 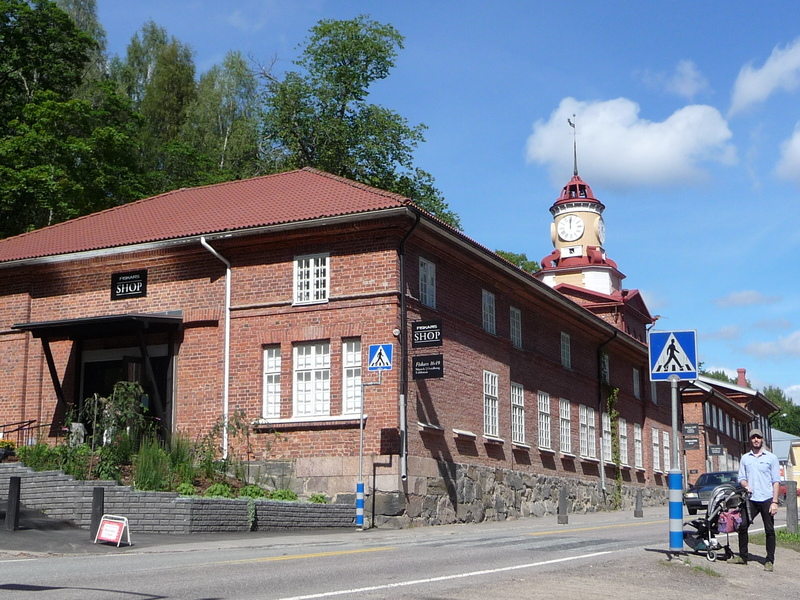 The village is pretty and there are little shops, museums, antique stalls and obviously Iittala outlet that is very Fiskars scissors orientated. 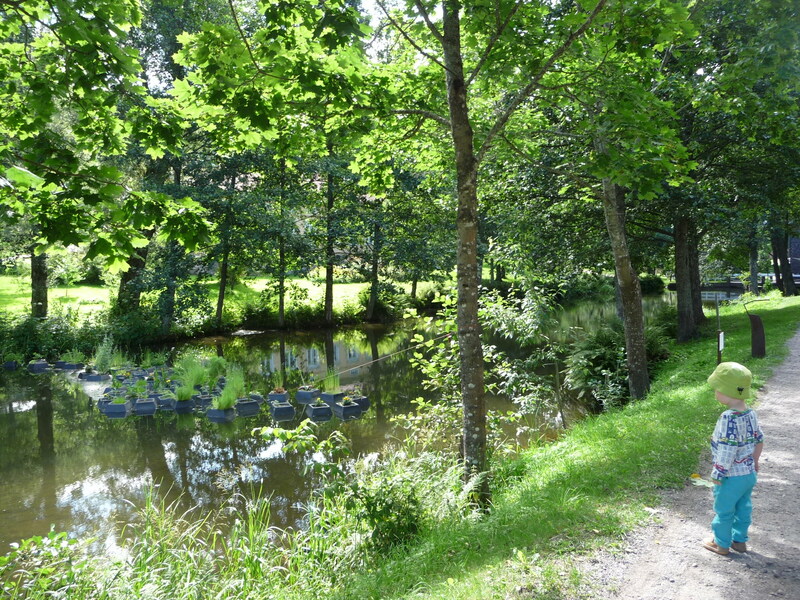 A lovely river also runs through the village. 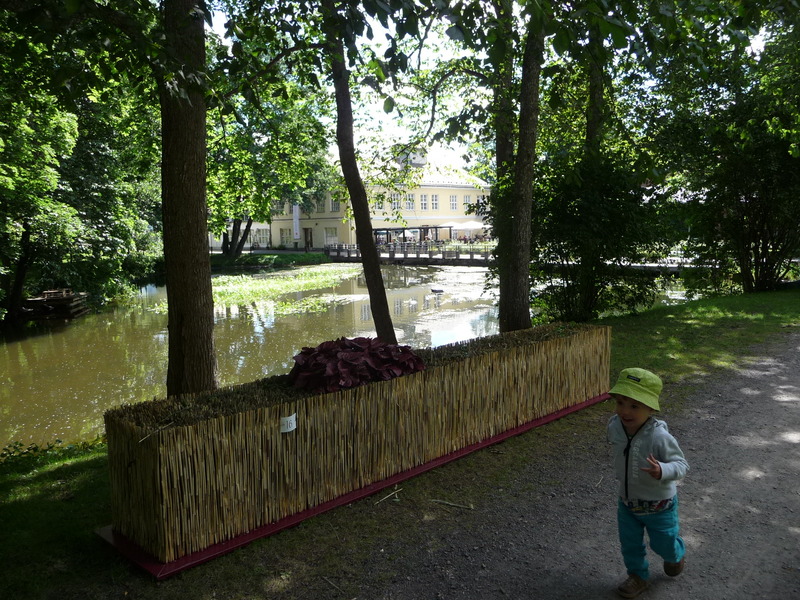 This year also the village takes part in the Helsinki Design capital year with exhibitions. 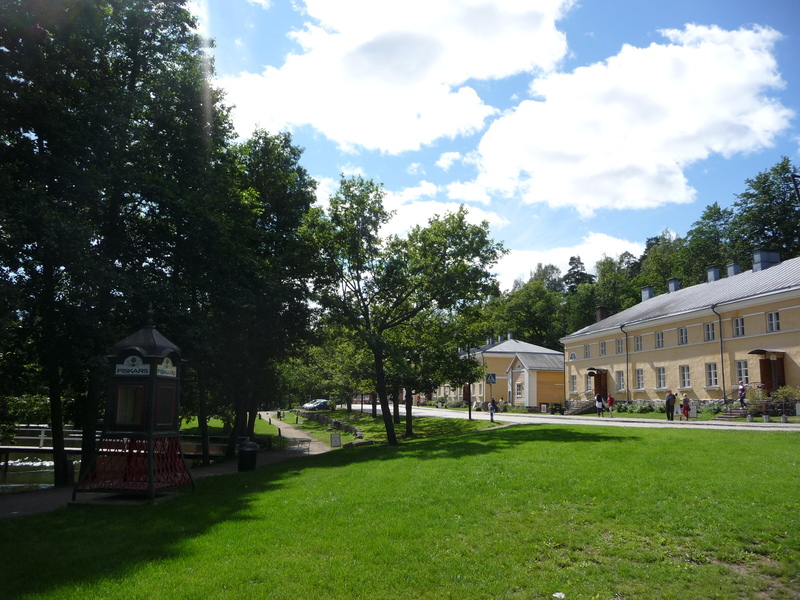 I’ll let the touristic photos speak for themselves and as for shopping destinations, Koppar and Iittala shops are not to be missed! 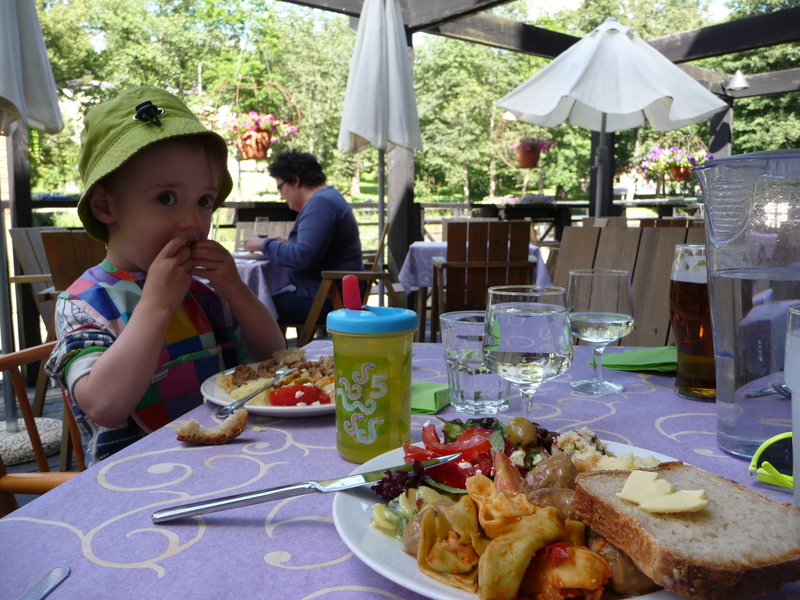 We ate at the Kuparipaja restaurant from a buffet table – in typical Finnish style kids pay according to their age and therefore our 2-yo’s lunch was in the region of €2. 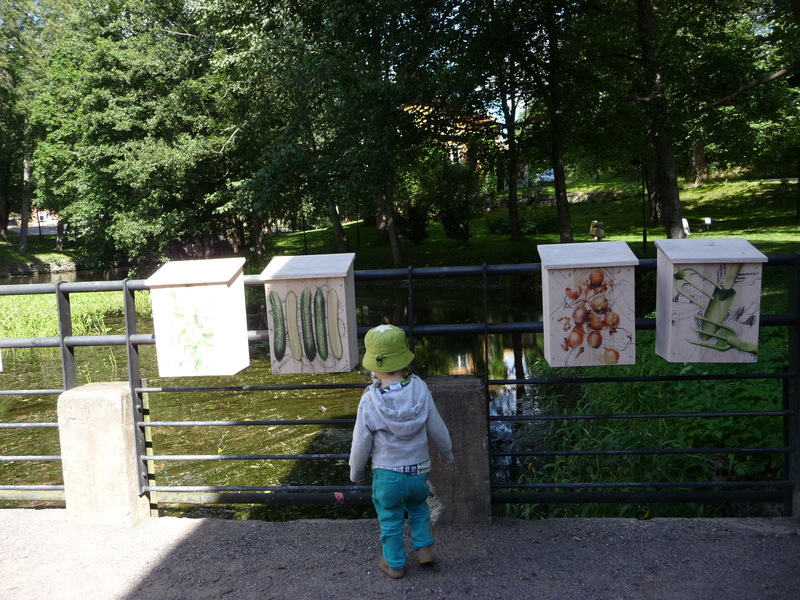 Fiskars village is best visited by car – there is a big free car park – but there is public transport from Helsinki too. 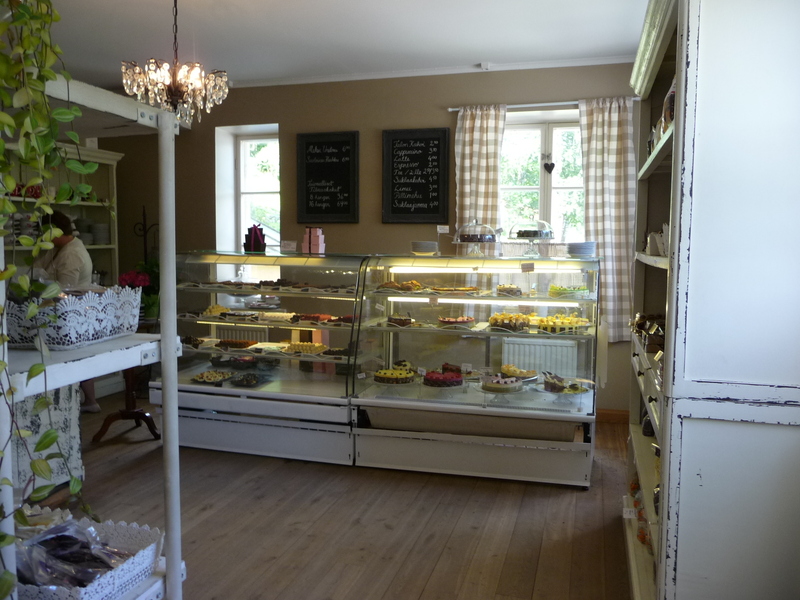 There are lovely little b&b’s in the area such as the lovely b&b Villiruusu (=Wildrose). Blowing my own trumpet here a bit, but we are very excited to announce our Pinterest competition together with the burp! boutique, which the lovely Nat from the Bambino Goodies will help us to judge! You can win £100 shopping voucher to spend (50/50) at Hei Moose and burb! boutique – see above how to enter! Please submit your entries to the burp! boutique blog that is here. Any questions, just email us! I’ve been tractor shopping today for MiniMoose’s 2nd birthday. This is not an easy task as I’m a complete beginner when it comes to ‘vehicles’. Anyway, Finnish Plasto makes excellent plastic kids’ vehicles that are even pleasing to my eye! I can also remember Plasto’s toys from my childhood so therefore it’s even easier to shop these for MiniMoose. Since MiniMoose has already got a ‘shoveldozer’ and a ‘truck’ (and we are struggling to fly with all this vehicle fleet) I decided to get a yellow ‘tractor with trencher and shovel’ as this wouldn’t be as massive as the ‘large tipper truck’ combined with a Digger that I originally planned. All Plasto toys are made in Finland which is quite rare in my opinion as all the plastic toys seem to come from China these days. In addition to an extensive selection of vehicles and machines Plasto also makes beach toys or toys for sandbox play, kitchen toys and large sit on toys. Plasto toys (to some extent) are also available on Amazon. Drool alert! No surprise if you’ve been reading this blog that I’m a huge Marimekko fan, not just because its Finnish and Cool, but the prints really are funky! And now they’ve made some cakes for the Summer from their prints! There is a competition going on on their Facebook page currently where you can vote your favourite and win a table cloth!! 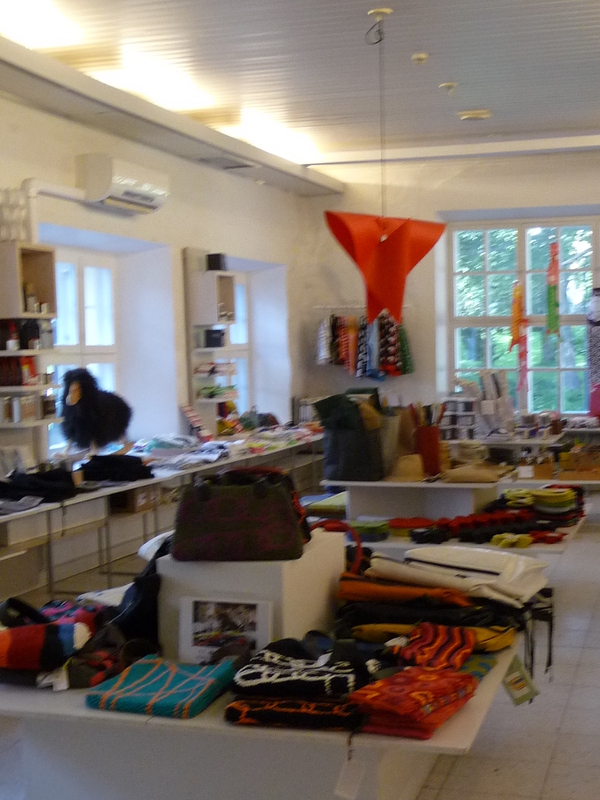 The samples can also be seen at the Marimekko flagship stores in Helsinki or NYC. The usual trio on the Nordic High Street is Kappahl, Lindex and H&M. They are all big chains that offer affordable, stylish clothing for women, men, children and babies. H&M is obviously well known in the UK, but not many know about Lindex or Kappahl. Lindex opened their EU wide online store over a year ago and hence deliver to the UK. 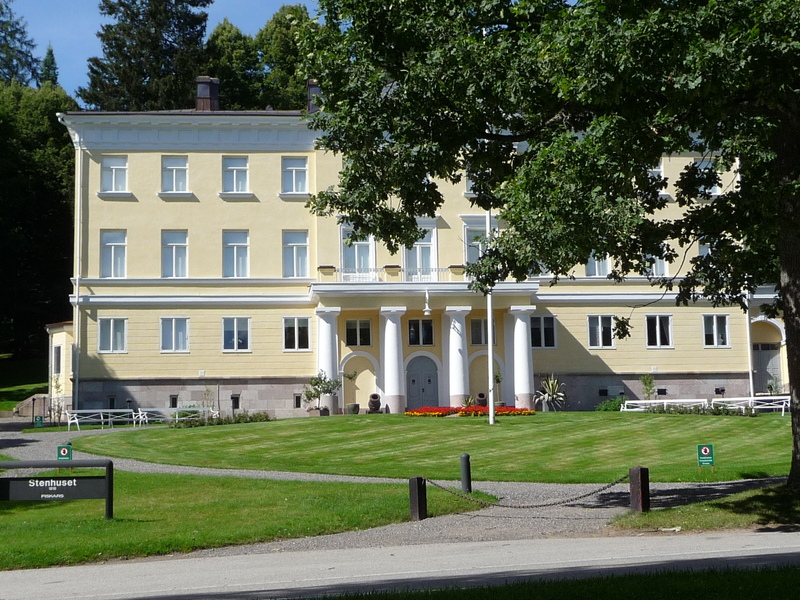 Kappahl, however, is currently only based within Nordic Countries. What is similar to all the three of them is that they make lovely funky children’s wear that I tend to stock up on my visits to Finland. I’ve listed some of my favourites below. One similar brand to Lindex and Kappahl is Danish Name It, that is also available on Hei Moose! I’m so new to blogging on wordpress – that’s probably obvious… I’ve got some lovely followers here already but I’m not sure how would I get the ‘followers’ to the site panel. I tried some widget that just brought lots of wordpress links to the panel! I’m also wondering how can I ‘follow’ blogs on blogger with this account? Or can I? I’ve been wanting to have a blog now for a while, I guess that’s just the thing to have these days. I do have another blog on my shop’s page but that is different – it’s to promote the shop and not for all sort of rambling. 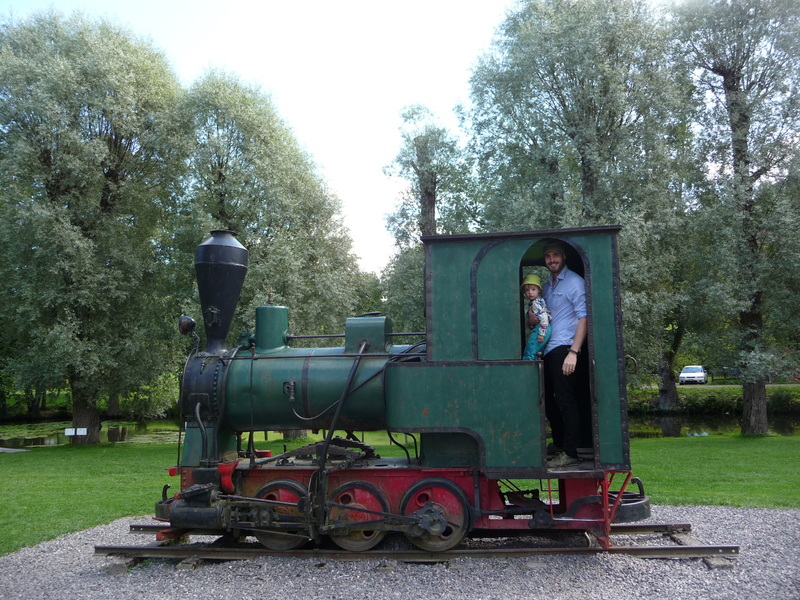 I’m hoping to write about all things Finnish (my home country), about baby/toddler things, and shopping (there are sooo many cool little shops online, not just mine) to start with! I haven’t got a smart phone mind and therefore my photos (if I get any uploaded) are not that cool, but we’ll see how it goes!